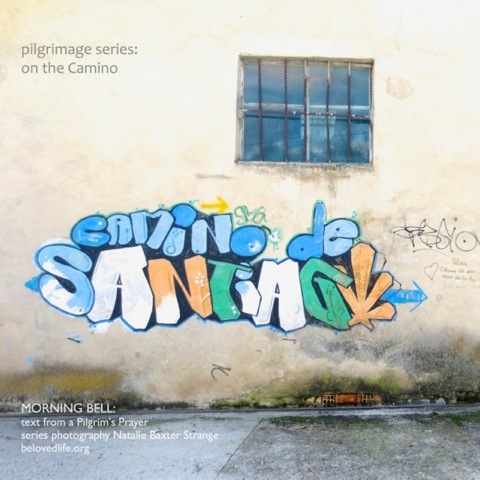 This new Morning bell series for Pentecost and the start of the Trinity season explores pilgrimage. The essence of pilgrimage is a physical journey made with spiritual intention. We hope that this series may inspire you to make such a journey – local or far from home, short or demanding. If that’s not possible may you be able to take something of the spirit of pilgrimage into your life at this time. Photography for the series is by Natalie Baxter Strange, in which she beautifully documents her own experience of joining the famous pilgrimage route to the shrine of St James in Northern Spain – the Camino de Santiago de Compostela. Natalie says ‘while walking on the Camino I discovered the joy of slowing down and taking photographs. When I slow down and look through the lens of my camera, I notice details I would have otherwise missed. Photography has become another way for me to listen to God and to express something of my faith in him.’ Text for the series is adapted from a Pilgrim’s Prayer commonly used on the Camino. 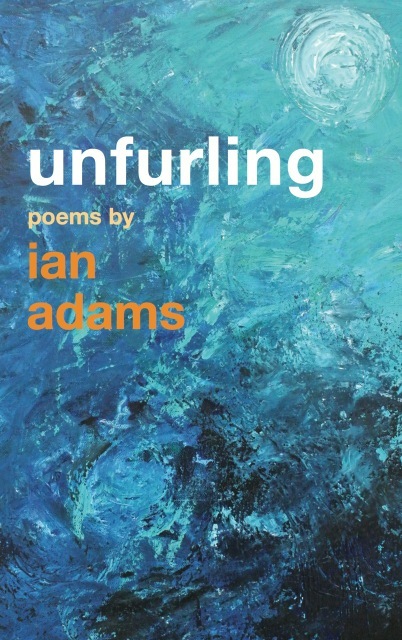 If you want to explore more about pilgrimage Ian has written about the practice in Running Over Rocks. I just love Natalie Baxter Strange’s photographs on the Camino. Has she published a book of the photos and her experience on the pilgrimage.